Beach Marketing expands into Milton Keynes! Some of you may have noticed that the big R is not so big now with both statistics and key commentators suggesting growth of 2.5% in 2014. 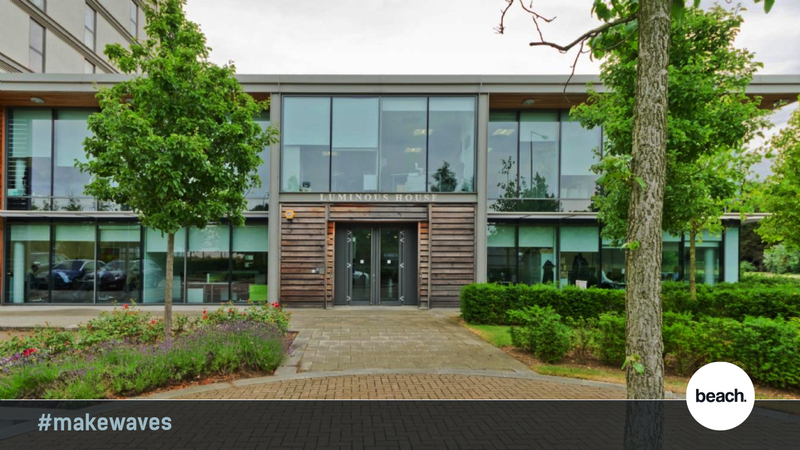 Our new offices at Luminous House, 300 South Row, Milton Keynes, MK9 2FR. If your business is based in Milton Keynes and are unsure of the next steps you need to take, or have been disappointed in the past by other agencies call us for a no obligation brainstorming session where we can review your current marketing activity and make recommendations and offer marketing led solutions for lead generation. 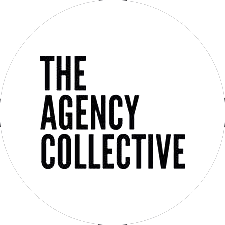 Go on, call the marketing agency Milton Keynes on 01908 933775.